WELCOME TO THE OWL FAMILY! 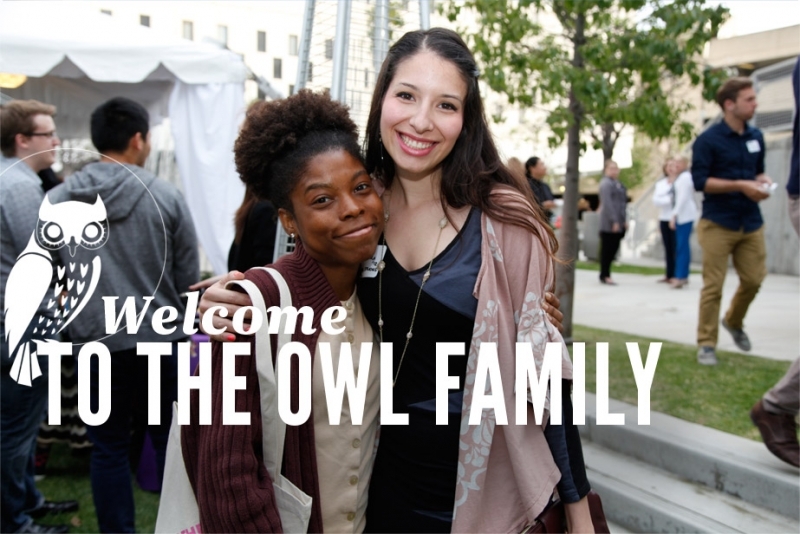 Your role as a family member of an Otis student is central to his or her success. At Otis, we believe in the power of family collaboration and look forward to our ongoing partnership. Participation in an art and design community will benefit you and your family for years to come. An Otis education is rooted in the belief that art and design enrich the world—culturally, socially, and economically. Thriving within the creative capital of Los Angeles and led by a faculty of distinguished artists and designers, Otis enables students to imagine the new, create real-world solutions, and connect to professional opportunities within a global marketplace. There are many ways to learn about student life at Otis, and I encourage you to explore this parent webpage for links, discussions, and updated information about course registration, college payment, and parent events. We value your student deeply and are honored to be part of his or her development and education. Together, we will insure that your student is able to achieve his or her personal, educational, and professional goals.